The teenage years are the best period to nurture a deep, personal relationship with Jesus Christ. In a time when one’s faith meets lots of challenges, we hope to give our young members the guidance they are looking for. And at Alert Covenant Church, we have several great opportunities for middle school through high school aged youth! Young people today face personal challenges, ranging from mounting social pressure to psychological struggles. It is easy to be overwhelmed by all the chaos and the clutter. 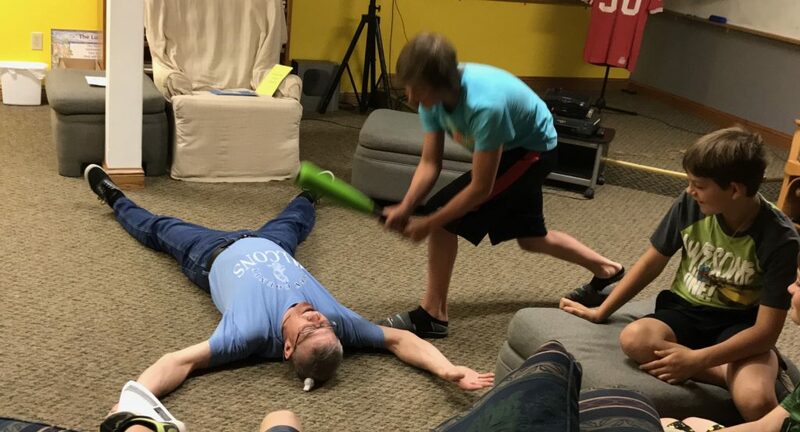 Through our youth ministries in Leonardville, KS, we can help them overcome their struggles and emerge as a wiser Christian with a deepened understanding of their purpose in this world. Alert Covenant Church is committed to giving the youth a clear, Christian perspective of the world by initiating activities that do not only celebrate the Lord’s Word but also promotes the spirit of service. It’s our desire to develop teenagers who not only know Jesus Christ personally, but can defend their faith to the world around them. In time, they may even become the next leaders of our evangelical community. We want to show the youth that it’s possible to be active members of modern society without losing sight of their Christian faith. So, we encourage them to join our youth ministries, get to know new friends, be inspired by our Christian leaders, help out in the community, and be formed in your faith. Contact Alert Covenant Church through call or email today to learn more. 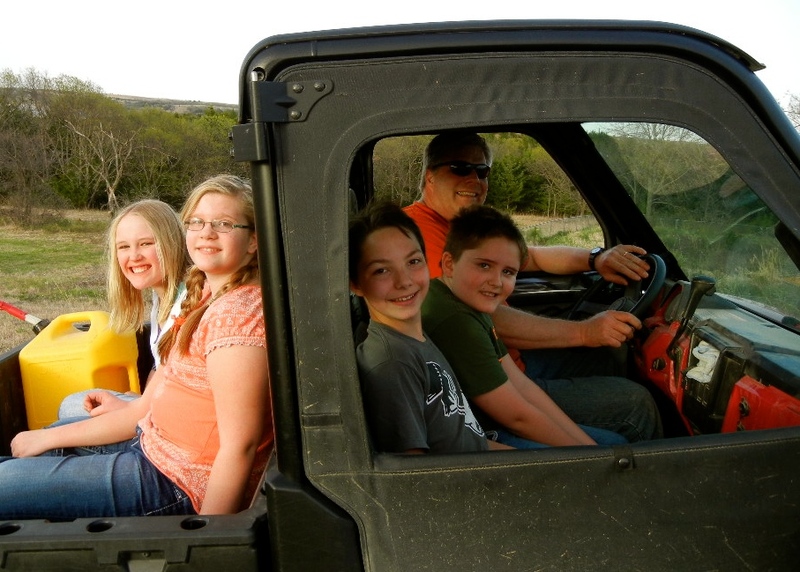 Middle School (5th – 8th) and High School (9th – 12th) youth group meet on the 2nd and 4th Sundays each month for dinner, games, and excellent biblical teaching. Middle School Youth Group is lead by Pastor Stephanie and Bradi Tucker.